The registration is free of charge. 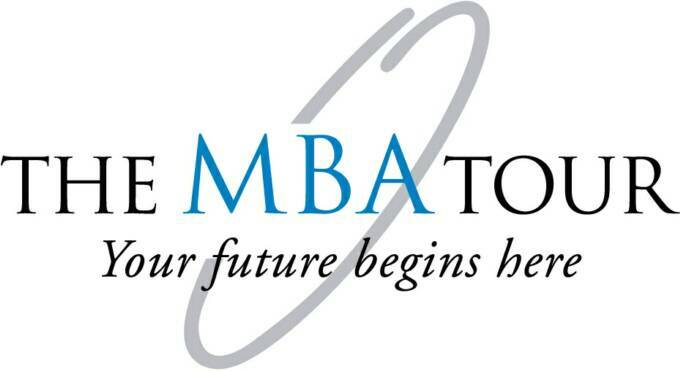 Kelly Doherty will be there to introduce the graduate programs: MBA, MSFA, and MIM offering by Portland State University. 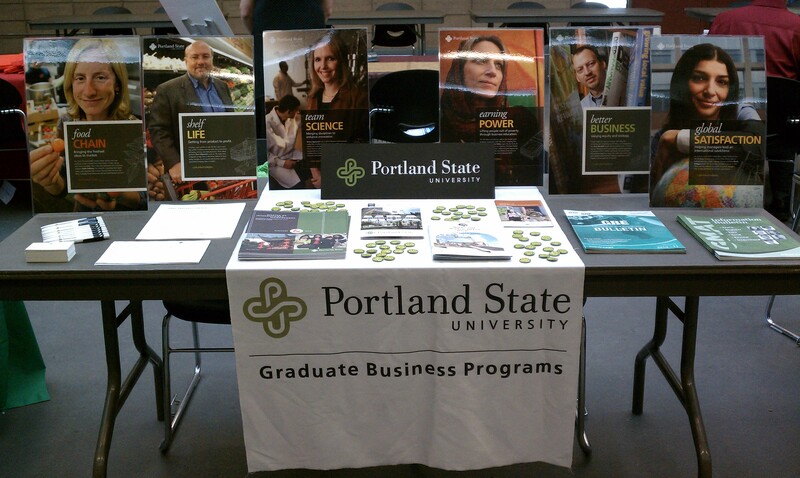 We are welcome the alumni to go visit our booth and helping us answering any question to our perspective students who are interested in enrolling at Portland State University. Hello!! everyone, today we have tips for doing business in Singapore for everyone who interested to invest in this country. 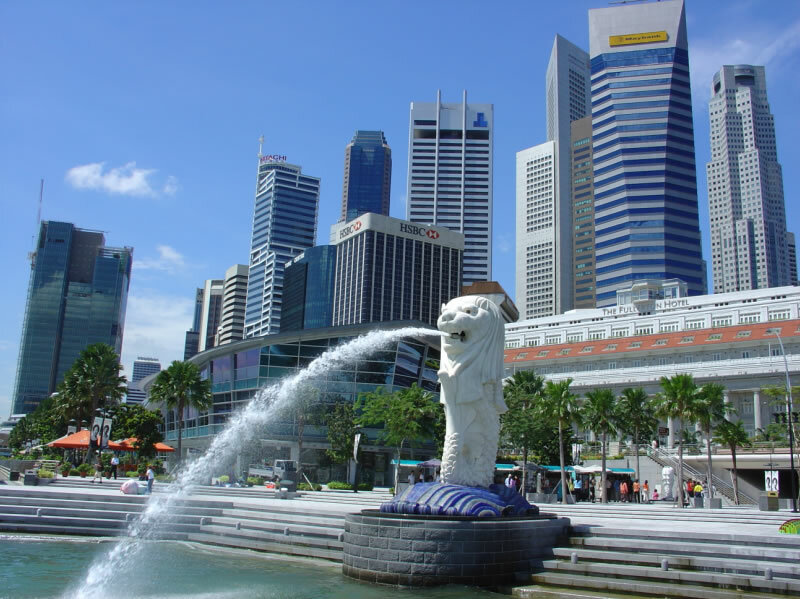 Singapore is the country that many investors interested to invest and do business there because Singapore is one of the world’s highest standards of living, Singapore is a prosperous, modern and clean country. The diverse population of Singapore, consisting mainly of Chinese, Malay and Indians, does not possess one single dominant national identity. Drawing on a variety of traditions, different ethnic groups all consider themselves important parts of the diverse society of Singapore. Successfully doing business with Singaporeans requires an understanding of the population’s different cultural traditions and background. ‘Kiasu’ – The Singaporean concept of ‘kiasu’ literally means ‘fear of losing’ and is often used to describe the social attitude of Singaporean people. The concept refers to Singaporeans’ desire to always want to be the best, come first and never lose out. The word is so widely used by Singaporeans that it is incorporated into their English vocabulary. Kiasu has both positive and negative connotations; some say it keeps standards high whereas others claim it leads to a graceless society. 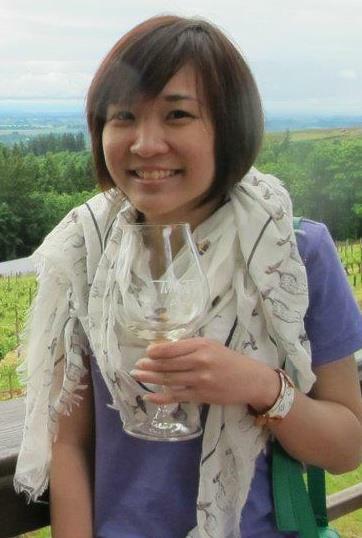 The concept of Kiasu reflects the value Singaporeans place on competitiveness and strong work ethics. We are off to Asia for Master of International management recruitment 2010- We’ll be touring with the rest of graduate business programs. Tokyo, shanghai, Beijing, Seoul, Taipei, Bangkok, Singapore – from Sept 1-17 be sure to check out our blog and follow our tweet. More to come!